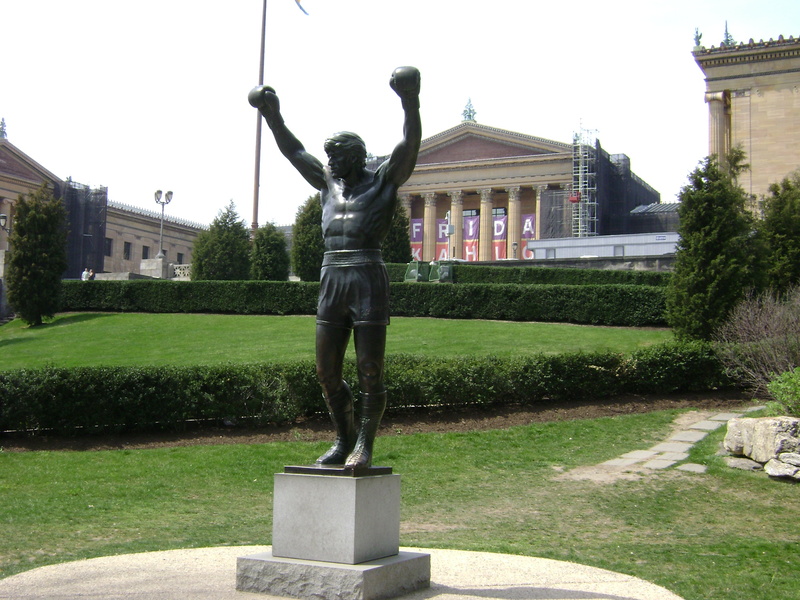 Among the most famous characters in Philadelphia film, Rocky Balboa stands immortalized in bronze at the entrance to the Philadelphia Museum of Art. Raise your arms and snap your picture next to this beloved Philly icon. 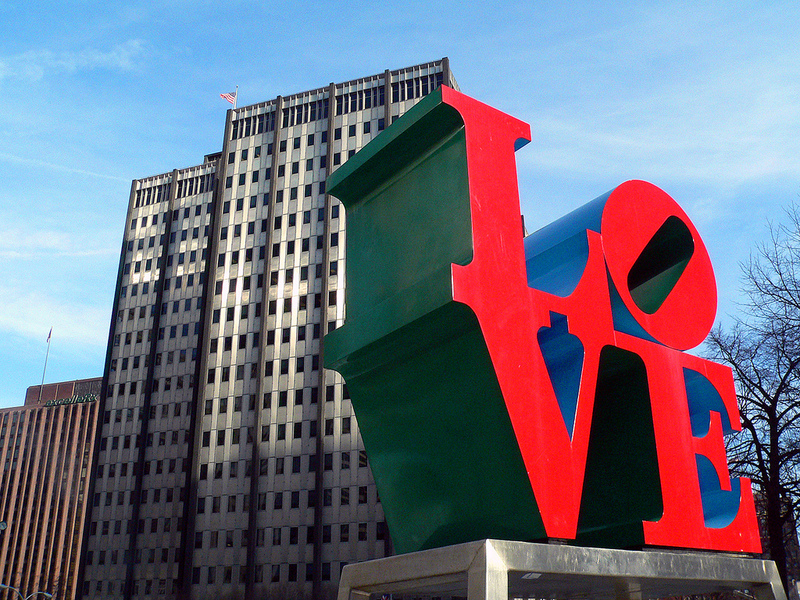 Whether you’re stopping by with a special someone or with a group of friends, get your picture taken next to the classic Philadelphia LOVE sculpture. Found in Love Park, this statue is among the most well-known in Philly. After getting the perfect shot, walk a few blocks over to the Sister Cities Park to grab some photos of LOVE’s sister sculpture, AMOR. One of the most recognizable historic U.S. landmarks, the Liberty Bell can be found in Independence National Historic Park. 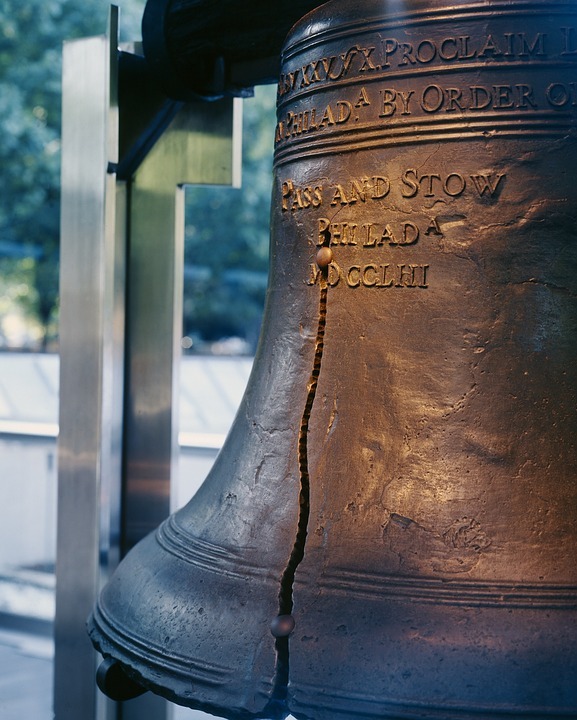 Tour the area and immerse yourself in the history of the nation before taking your Instagram-worthy shots with the Bell. Light up your social media feed with the neon colors of the Electric Light Mural. Also known as the Percy Street Project, this art installation shines a light on an alleyway with bright contoured LED lights. 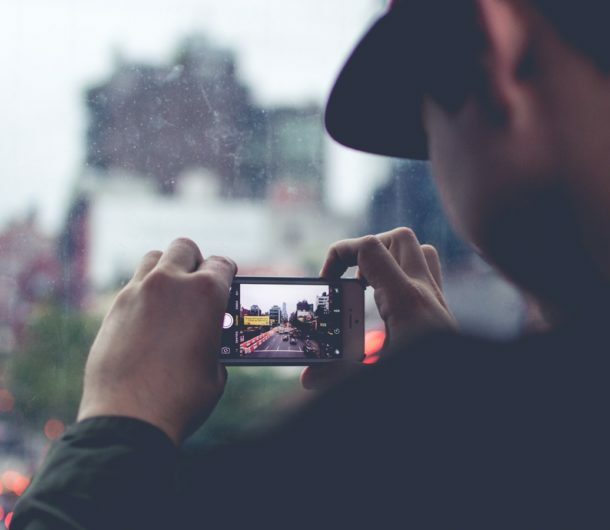 You’re sure to be the envy of Instagram after a photoshoot here. Started by local restaurant honeygrow, the Front Street Walls add a welcome splash of color to the city. The walls feature a variety of beautifully curated murals. Stop by, pick a wall, and strike a pose in front of your favorite mural. The nation’s largest public art program, Mural Arts Philadelphia showcases the work of artists throughout the city to curate a breathtaking array of local art. Explore Philadelphia and capture the colorful murals spotted throughout the city on one of their guided tours. A mixed media art environment, Philadelphia’s Magic Gardens spans three city blocks and is completely covered in mosaics. Using handmade tiles, bottles, mirrors, bicycle wheels, and more, artist Isaiah Zagar has created an awe-inspiring outdoor masterpiece. Explore one of the coolest places in Philly inside the two indoor galleries and outdoor sculpture garden. Recreate the iconic scene from Rocky as you climb the steps to the Philadelphia Museum of Art. Once at the top, be sure to capture the beautiful view from the 72 steps up, overlooking Benjamin Franklin Parkway. The steps often feature outdoor art installations as well. 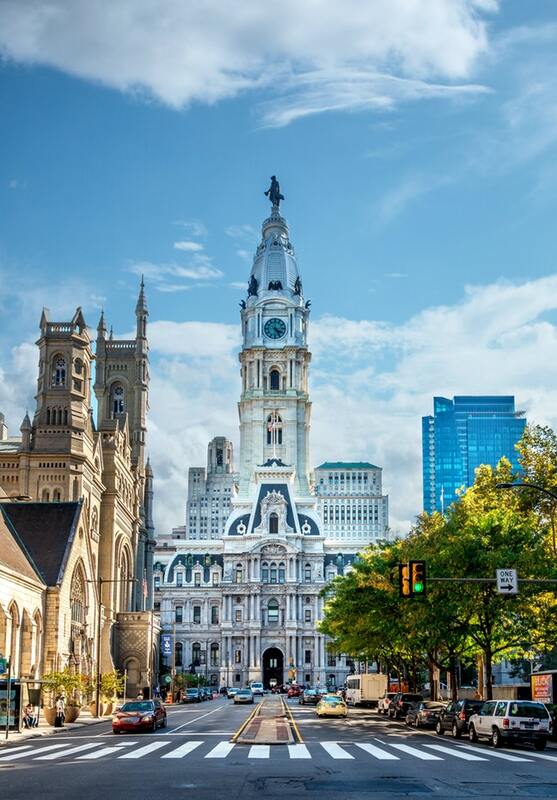 A hallmark of any visit to Philadelphia, Avenue of the Arts is at the heart of the city and features a vibrant cultural, residential, and artistic scene. Look North towards the towering City Hall building and enjoy one of the best views of this famous Philly street. 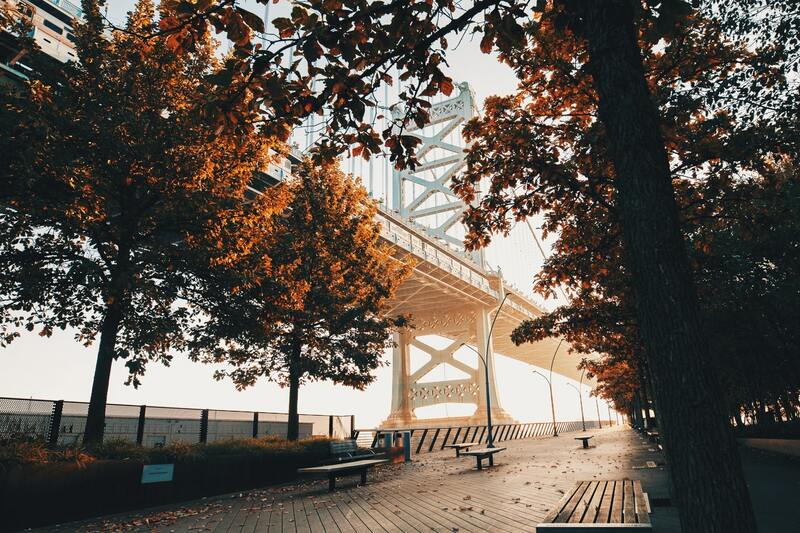 One of the most photogenic outdoor spaces in Philly, Race Street Pier offers stunning views of the Benjamin Franklin Bridge. The ideal spot for a lazy afternoon, there is a spacious lawn perfect for lounging in the warm spring sun. After capturing photos of the bridge, head up to the bridge’s pedestrian path for a bird’s eye view of the Philadelphia skyline.